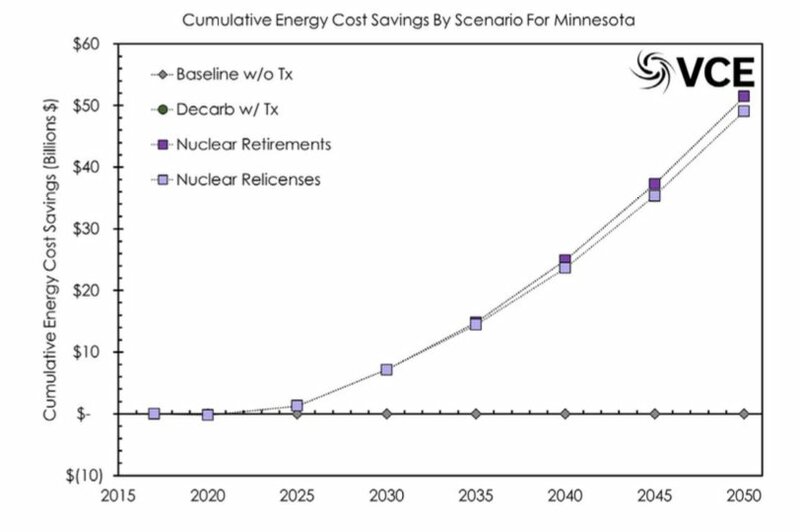 In a landmark study of Minnesota’s electric grid, the Smarter Grid study found that it’s cost-effective to replace fossil fuel energy sources with wind and solar to dramatically lower carbon pollution from electricity generation. 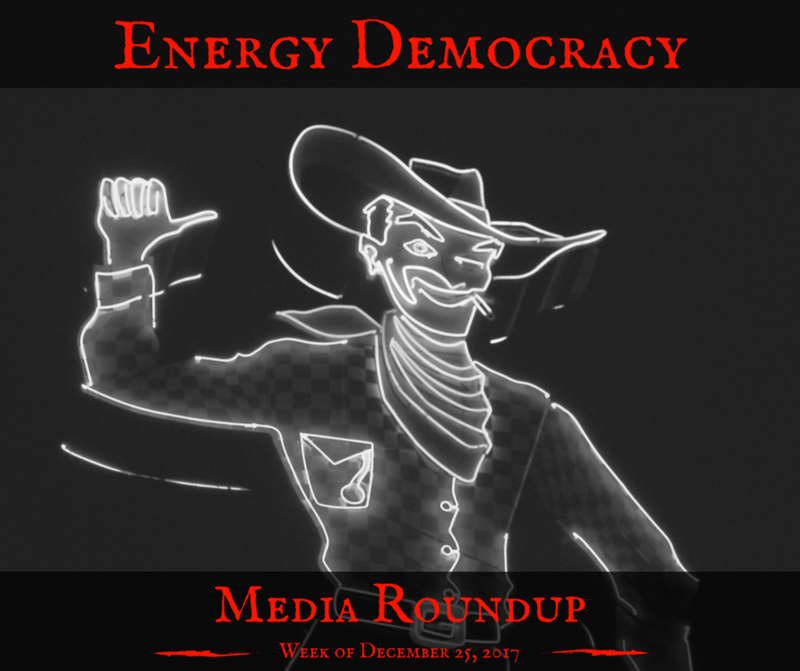 But within this bigger finding was a jewel: the local strategy––maximizing distributed energy resources––saves customers (nearly) the most money. 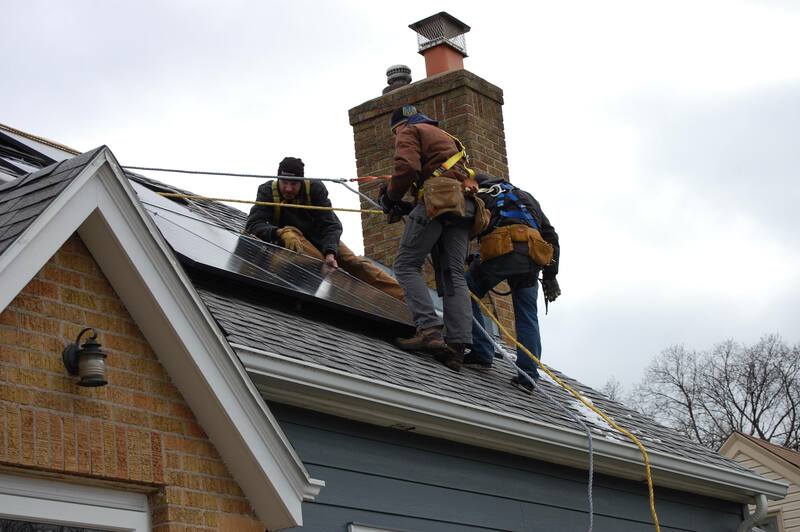 The secret was that while local energy costs a bit more, you save money by producing it close to where you use energy. This short highlights post was built off a Twitter thread. This chart shows the annual household energy bill savings from the scenarios modeled. 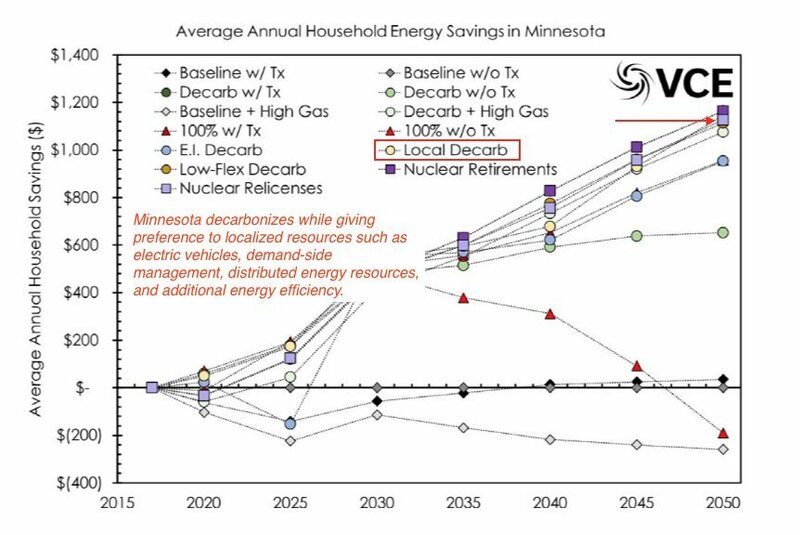 Local Decarbonization provides the second-most savings! 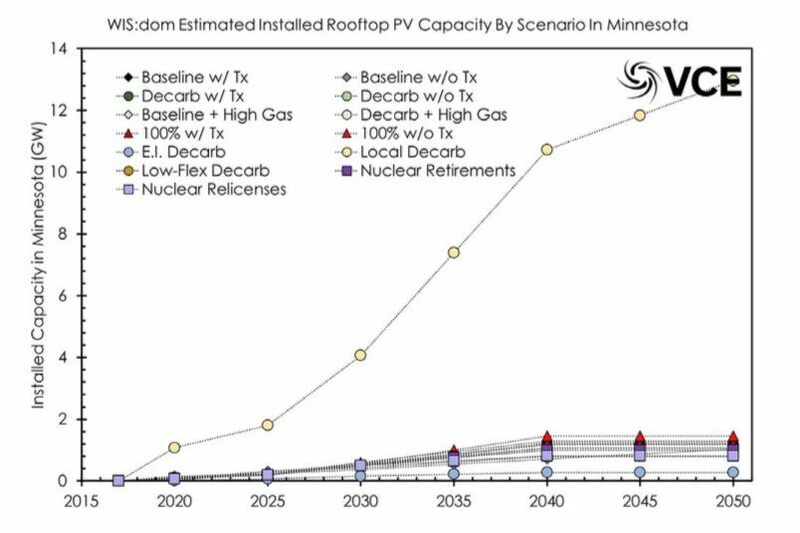 Bonus: the inexpensive Local Decarbonization scenario also includes 13 gigawatts of rooftop solar PV in Minnesota! Huge bill savings and lots of local jobs for Minnesota communities! Also, legacy power plants could be expensive. The cost of keeping Minnesota’s nuclear plants open beyond their licenses is higher than replacing them with renewable energy.